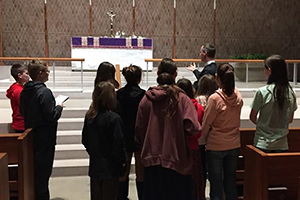 The confirmation retreat is an opportunity for any youth who are preparing for first communion or confirmation to come to campus with their pastors for a catechetical retreat, taught and led by an ordained minister. 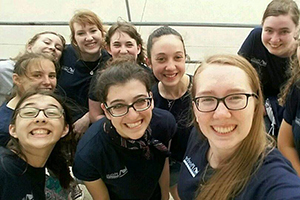 Phoebe School is a two-week summer conference for high school women interested in theology, liturgical worship and fun. It’s also a great opportunity to learn more about becoming a deaconess, trained to share the Gospel of Jesus Christ through acts of mercy and human care. 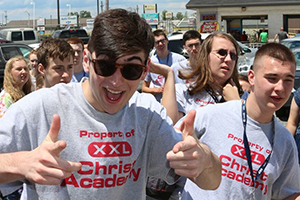 Timothy School is a two-week summer conference for high school men interested in theology, liturgical worship and fun. It’s also a great opportunity to explore the Office of Holy Ministry for those considering a future vocation as a pastor. 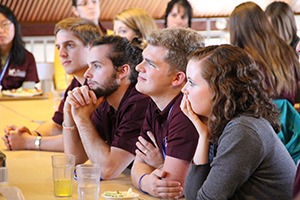 Christ Academy: College provides undergraduate men and women interested in a future vocation as a pastor or deaconess the opportunity to experience what Concordia Theological Seminary has to offer.